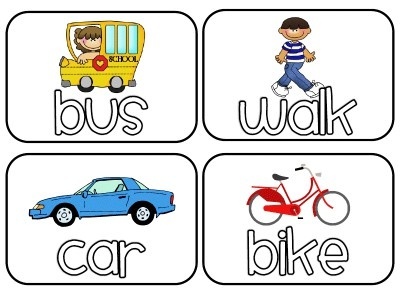 If a Parent/Guardian needs to change the usual method of afternoon transportation for a student, the parent/guardian is required to provide a written request to school personnel the morning of the desired change. SChool personnel will ensure that request to change the means of student transportation is honored. In the case of an emergency, the parent/guardian may contact the school office before 1:00 p.m. and verbally request the desired change. School personnel will verify the identity of the person requesting the change before any change is made in student transportation. If the emergency arises after 1:00 p.m., the parent/guardian must speak directly with the school administrator before the child's usual afternoon means of transportation is changed. Only the school administrators can authorize a change in transportation after 1:00 p.m.